London Palace is 5 minutes driving time away from Anuradhapura new railway/bus stations and 10 minutes driving time from Old bus/ train stations. 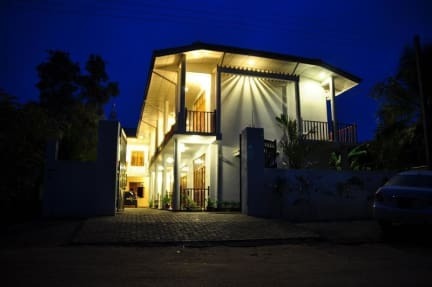 If you let us know by email or by phone your arrival time to Anuradhapura we can arrange free of charge pickup facilities within Anuradhapura city. 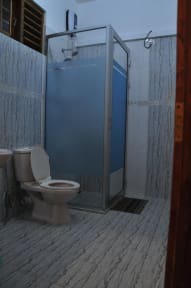 London Palace has modern spacious Single, Double and Triple rooms with air condition, private bathrooms with hot water facility, room wifi, work desk with a chair, and a sat TV. Our restaurant provides you delicious Western, Chinese and local cuisines.